Are you planning to travel to Bangalore from Hyderabad? 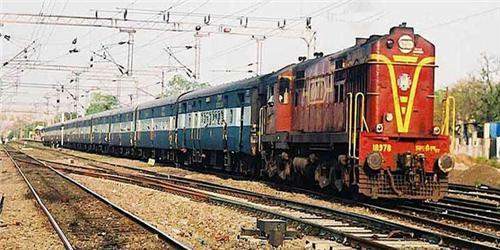 Thanks to Indian Railways there are a number of super fast and express trains that are ready to take you to your destination easily and comfortably. There are a number of trains available from Hyderabad, Kacheguda and Secunderabad Junctions. If you are in a hurry then you can choose for no transit trains but if you could not find a seat there you always have the options of going for trains with transits. Arrival Time: 1: 28 AM (day2) at Dharmavaram Jn. Departure Time: 2: 15 AM (day 2) from Dharmavaram Jn. Arrival Time: 6: 10 AM (day2) at Bangalore City Jn. Arrival Time: 1: 28 AM (day 2) at Dharmavaram Jn. Departure Time: 4: 15 AM from Dharmavaram Jn. Arrival Time: 8: 50 AM (day 2) at Bangalore City Jn. Arrival Time: 2: 20 AM at Guntakal Jn. Departure Time: 3: 25 AM (day 2) from Guntakal Jn. Arrival Time: 10: 25 AM (day2) at Bangalore City Jn.